Some of you may have noticed issues when copy-pasting in Chrome, whether on Mac or Windows. This problem is not specific to Cronycle: it also happens on any site, even Google’s. 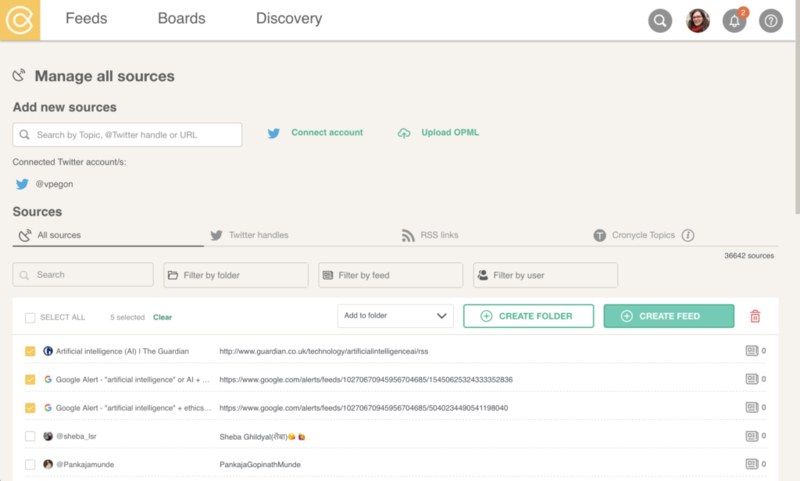 You can easily start to curate content using Cronycle: we let you import the standard file (OPML) from feed aggregators, import your Twitter contacts (Pro Trial, Pro & Enterprise plans only), get suggestions based on your Twitter activity and/or search for RSS feeds, Twitter handles and our automatically curated feeds on 50k Topics. 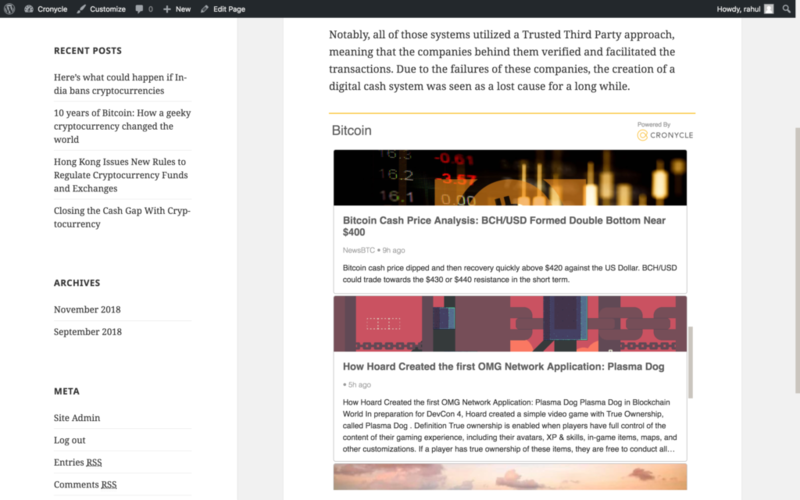 We even have a Chrome and Safari extension to save single pieces of content or to grab RSS. 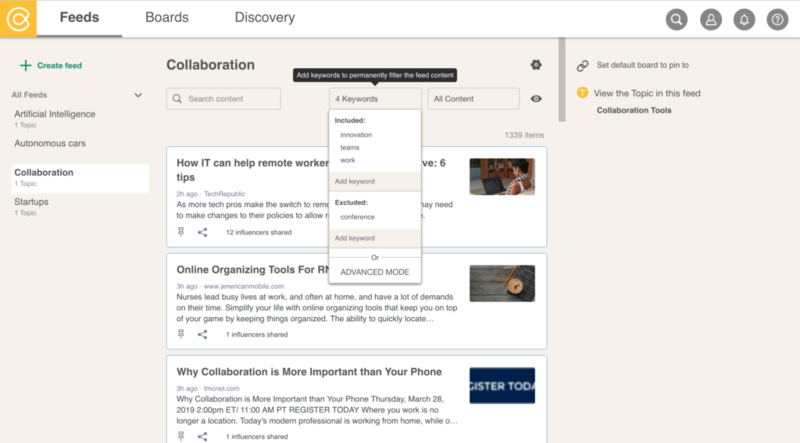 This is an important start in our end-to-end workflow, to let you curate, organize and publish content. This post is about importing OPML. RSS aggregators let you export sources as an OPML file. This is a standard file format that consists of a list with structure and links. 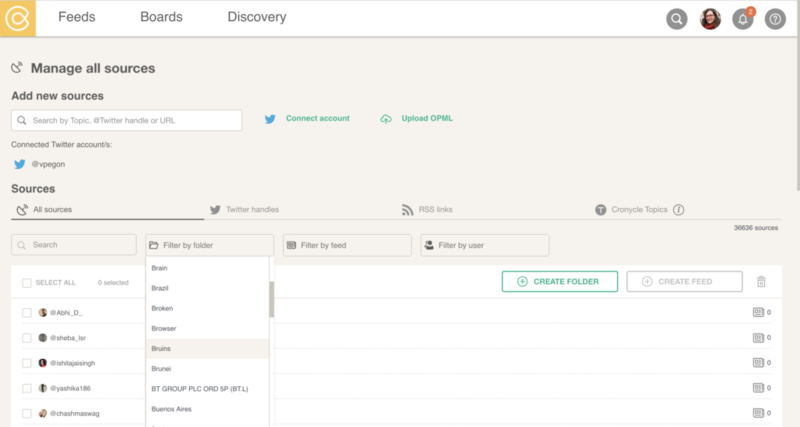 In the case of Feedly, the OPML file groups sources together, by feed. 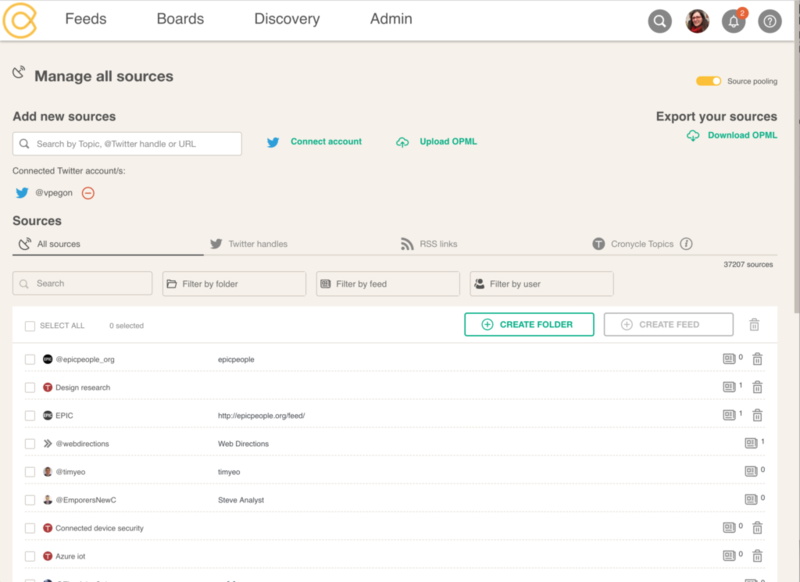 In Cronycle, we have a source library to import and manage sources (in Feeds, find “Manage all sources” to the bottom left). When you import an OPML file, you will see that all the sources appear in a list. 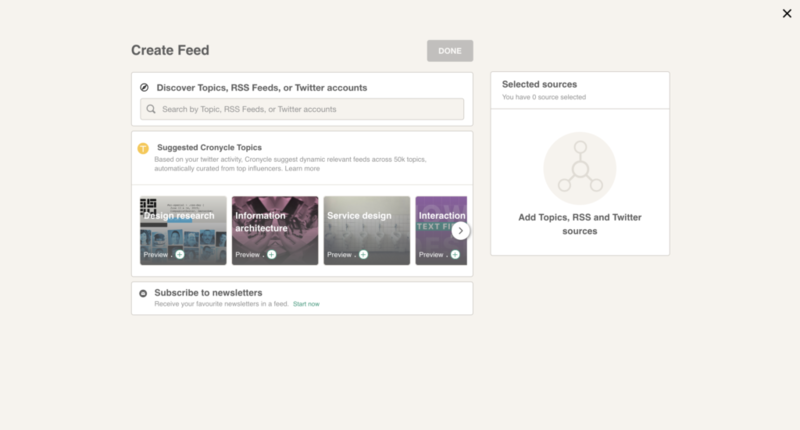 Also, if you want to keep the same feed structure as in Feedly, you can filter sources by folder, select all, and click on Create Feed. 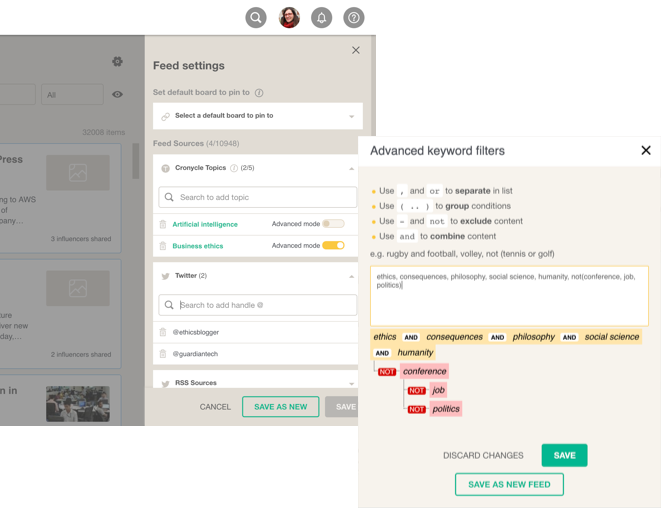 Then, you can name the feed, add or remove sources, and even start to add keyword filters. Save, and your feed is ready to check through! Our Enterprise plan includes a unique functionality: the ability to pool sources across your organisation. 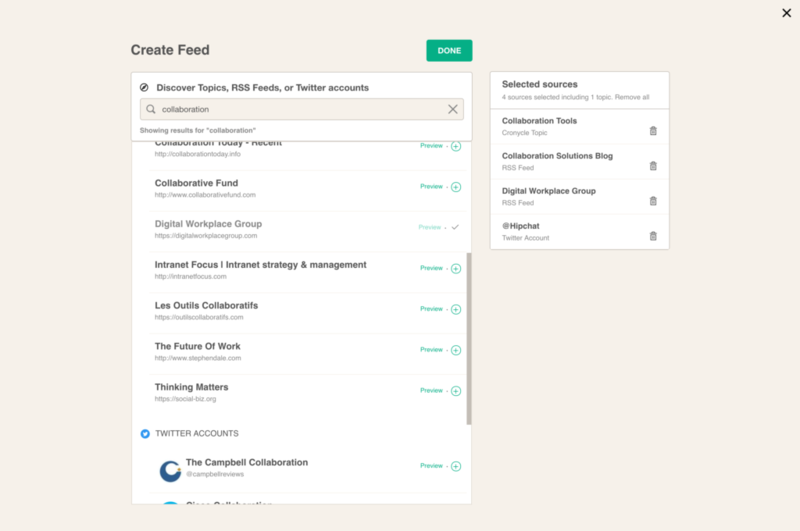 All curators and admins within the organisation can see the same sources and build feeds. We have some news in Feeds! 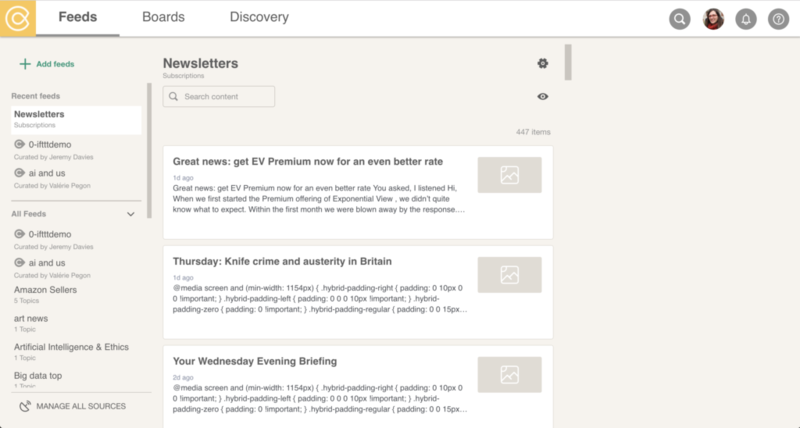 You can now curate newsletters too. 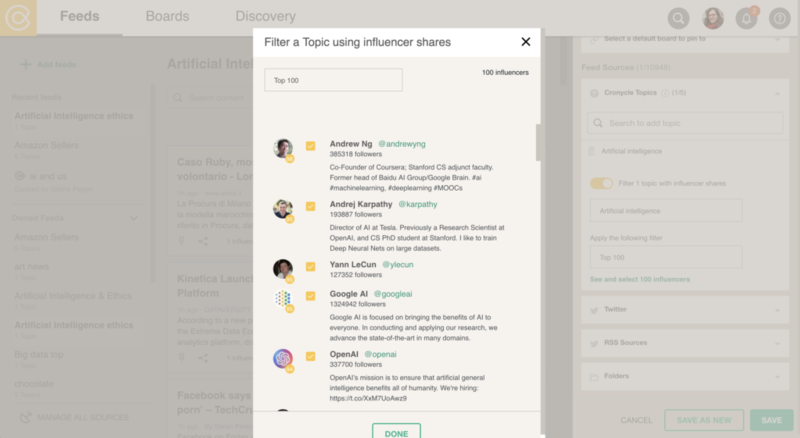 Cronycle Feeds already lets you curate content from RSS feeds, Twitter handles and our own Cronycle Topics – Dynamic relevant feeds across 50k topics automatically curated from top influencers. 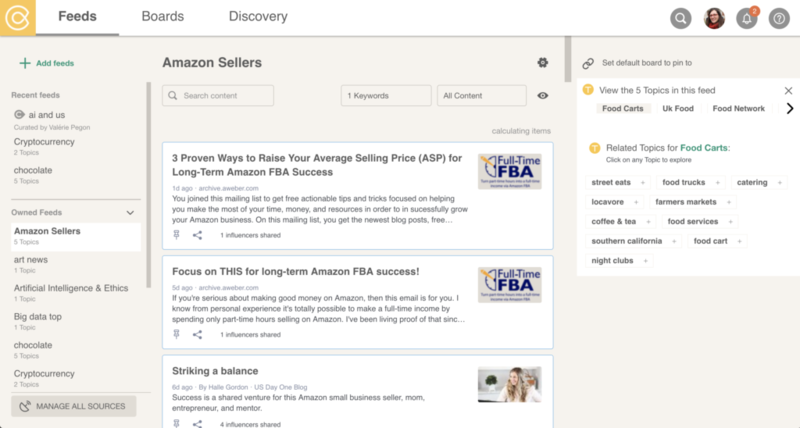 Now, you can receive all your newsletter subscriptions in a dedicated feed, so all your content can be collected in the same tool, ready to be filtered, selected, organised, enriched and published. First, in Cronycle, go to Feeds. 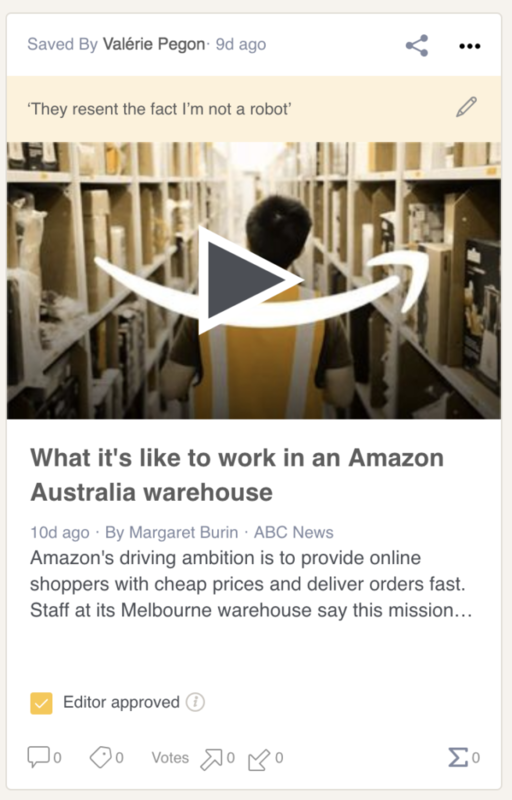 Click on Add Feeds. 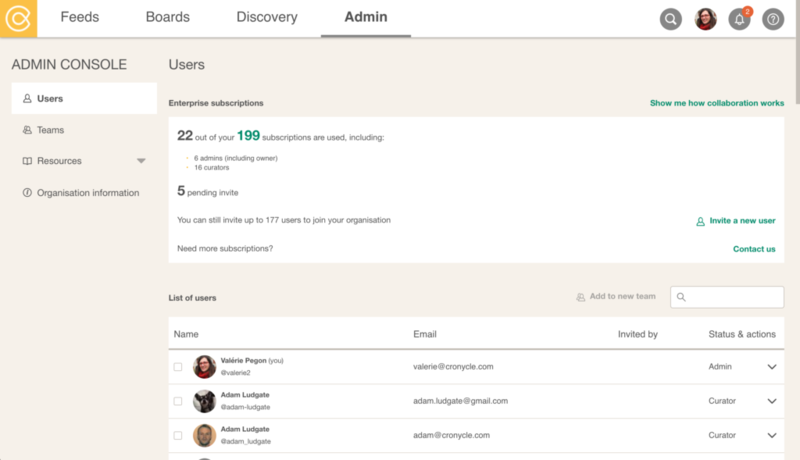 Near the bottom of the pop-up window, you will see a section called “Subscribe to newsletters”. Click on “Start Now”. Simply copy the email address provided and use it to subscribe to your newsletters. You can close the pop-up. As soon as the first email will be received, you will see a new feed in your feed list, named “Newsletters”. Note that this can take a couple of days, depending on the pace of your subscriptions. This is where all your issues will be collected, as well as address confirmation emails (so don’t forget to check it out!). As an alternative, for subscriptions you already have, you can also auto-forward to the email address we provide from most email applications. 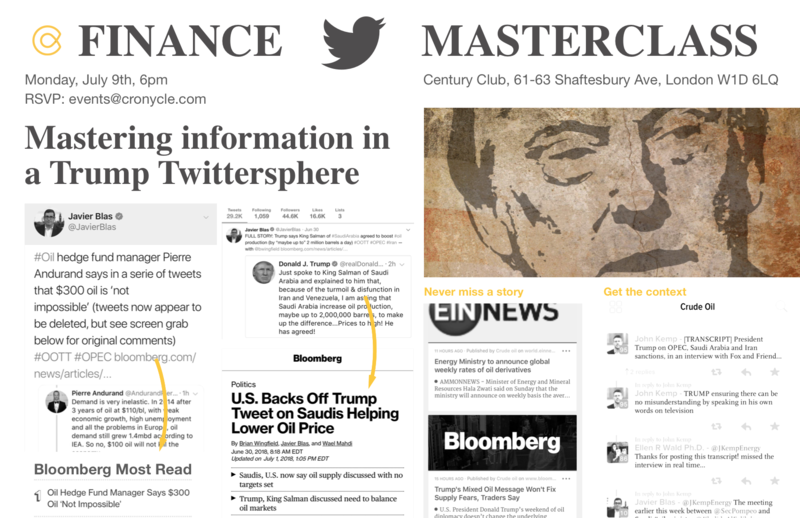 Currently, if you want to curate a link from a newsletter issue, you need to open the original content. 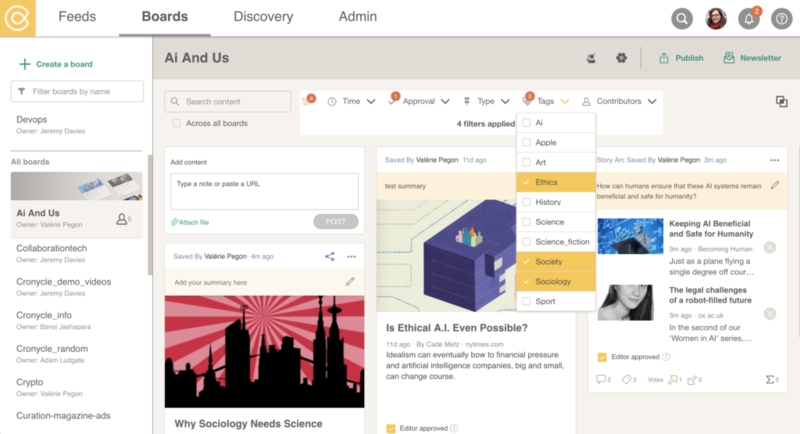 From there, you can use our Content Clipper extension (available on Chrome and Safari) to save it to a board, where you can organise, enrich and publish. Did you know? 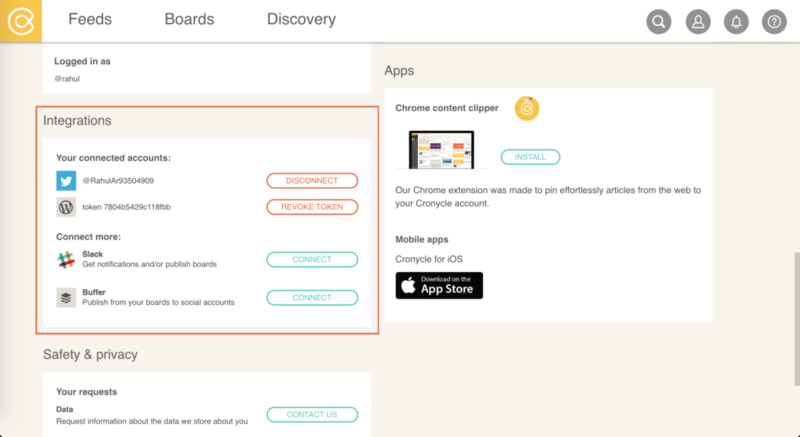 You can also easily create and send your own newsletters from your curated content, within Cronycle. Learn more here. 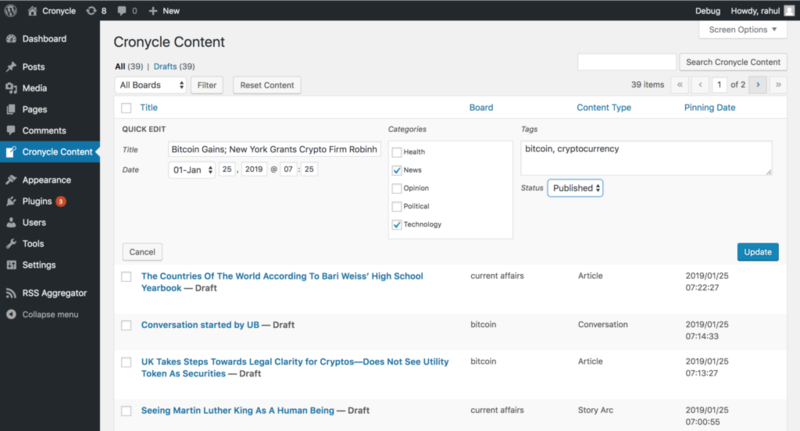 The Cronycle Content Plugin enables you to create news feeds on your website, using the content you curate on your Cronycle boards. 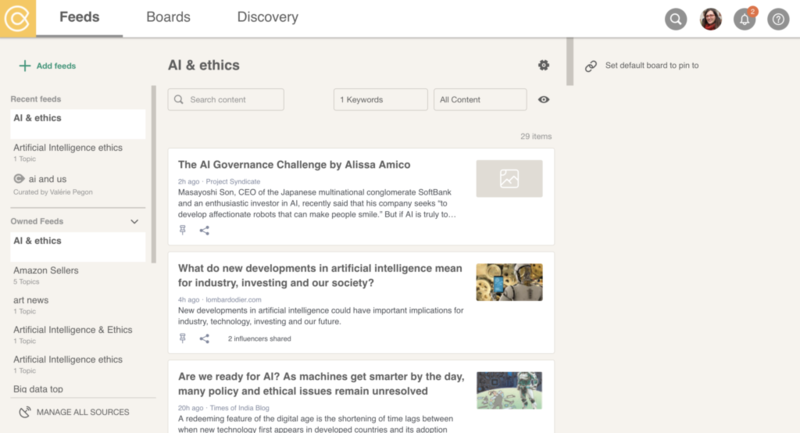 Curated content includes articles, videos, Twitter conversations and Story Arcs (grouped content), with or without your commentary. 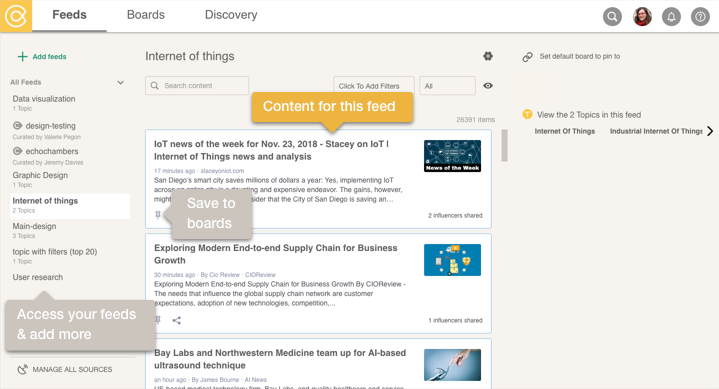 Board Content as Banner – Provide functionalities to generate a newsfeed banner on your website with certain Cronycle board content. It applies your default font. 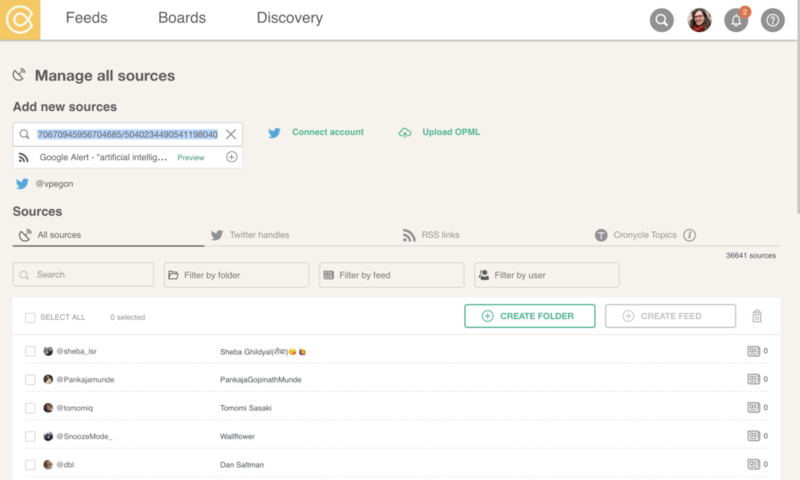 Board Content as Draft post – Provide functionalities to fetch Cronycle board content and insert into the WordPress as draft post which can be edited and published to your website. 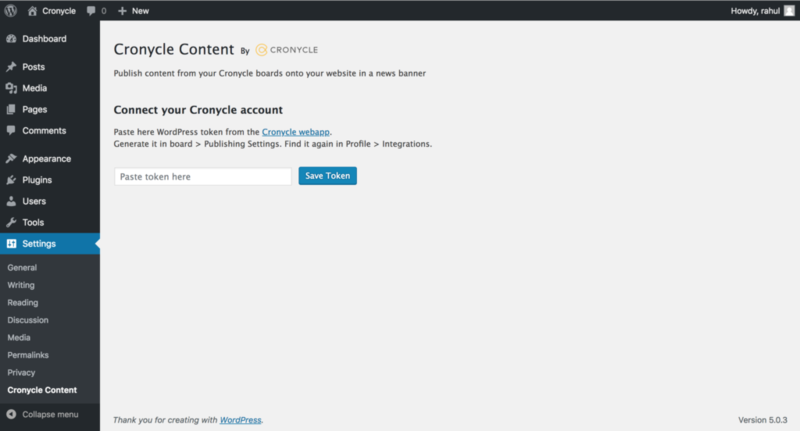 Create a free Cronycle account today to try it out, and follow our dedicated WordPress plugin guide. In an age of exponential content production and social sharing, finding relevant content can feel like painstaking work. 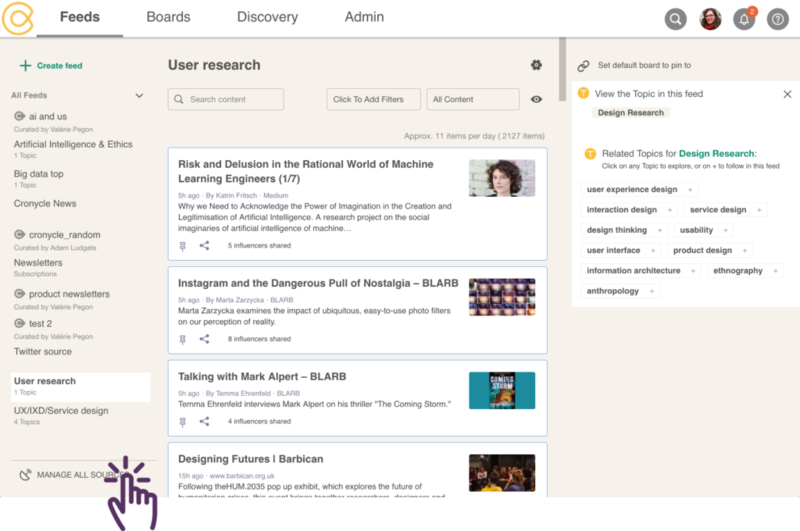 Among the options available for your audience to navigate information, curation has grown and is now standing out. Most people trust a few hand-picked curators to do at least some of the work for them. If you are reading this post, you are probably a curator (or a curator-to-be). And that’s what Cronycle can help you achieve, alone or with your team. In this post, we’ll look at newsletters. Newsletters are powerful tools to raise awareness of your brand and expertise. 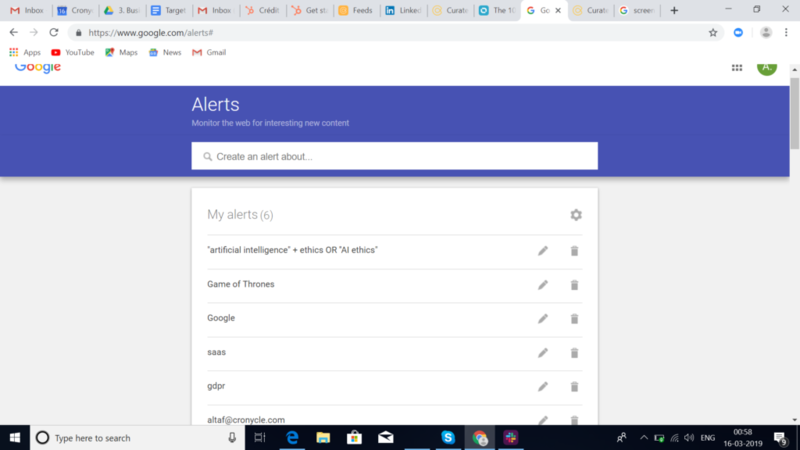 But until recently, connecting a myriad of tools to select, create and distribute issues made it a time consuming task many of you could not afford. And any change with one tool made this card castle crumble. 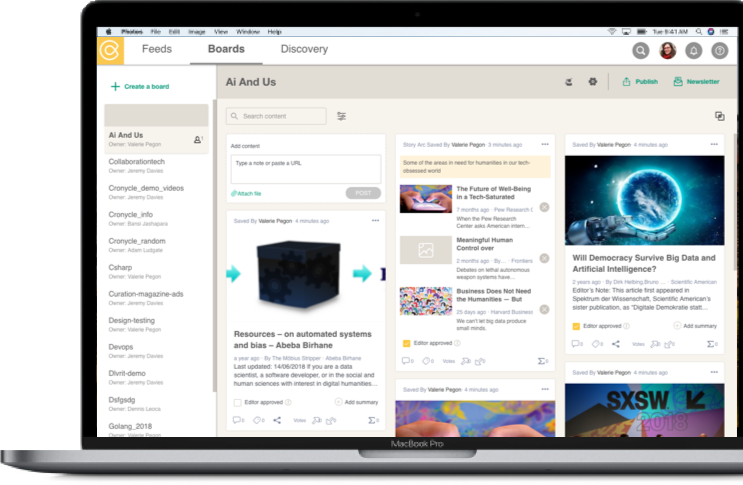 But this has changed, Cronycle made it simple – mostly because we integrate discovery, curation, organization and publishing in our integrated workflow. Import & manage your newsletter distribution list, then send or schedule your issues. 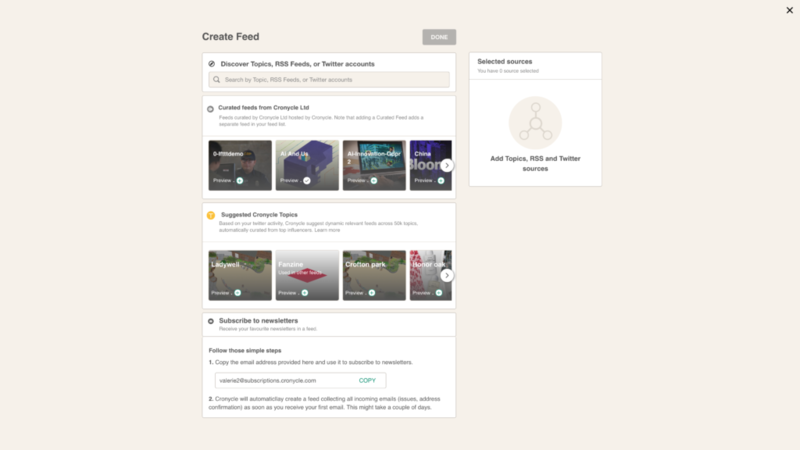 Use the same board content to publish to your WordPress website, social media (via Buffer), RSS, Cronycle Curated feed, or to Slack. Give it a try! You can sign up for free and you will get 28 days free pro trial to curate, assemble and send newsletters. 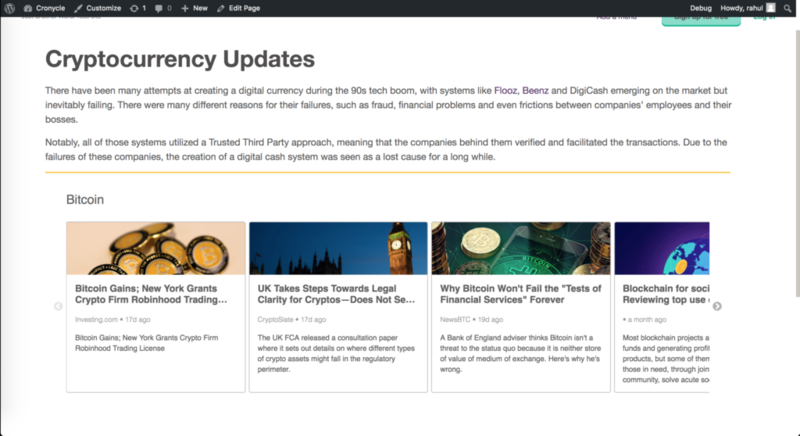 The Cronycle Content Plugin enables you to create news feeds on your website, using the content you curate on your Cronycle boards. 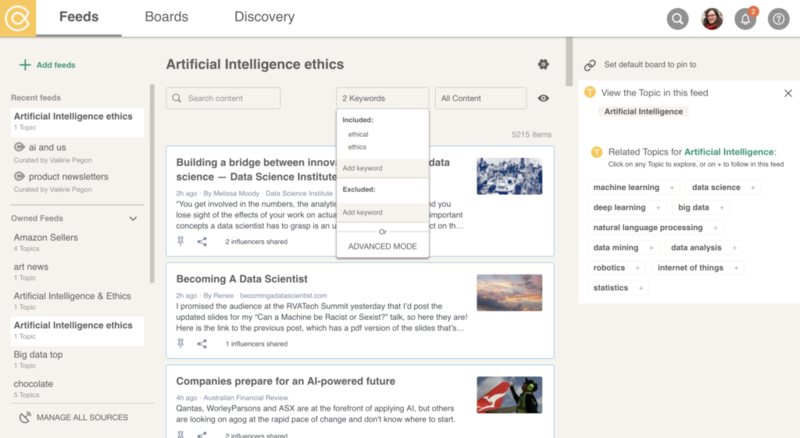 It publishes to WordPress your curated content, includes articles, videos, Twitter conversations and Story Arcs (grouped content), with or without your commentary. 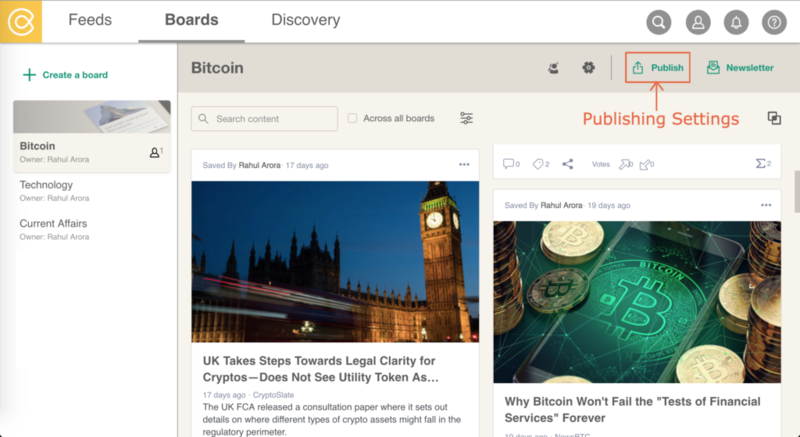 Board Content as Banner – Provide functionalities to generate a newsfeed banner on your website with certain Cronycle board content. 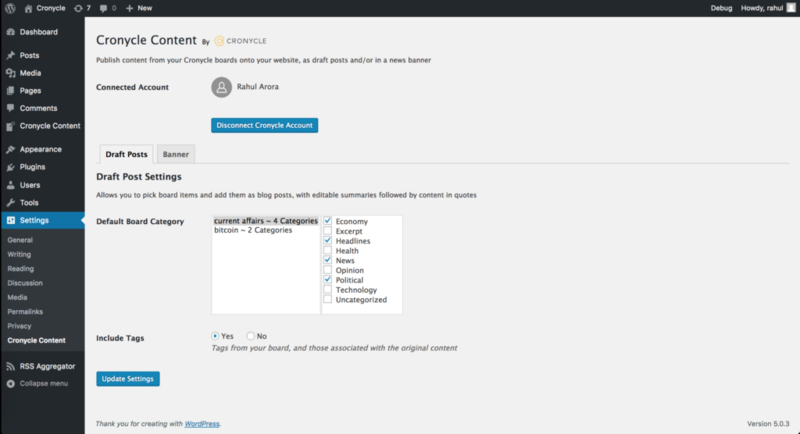 Download, install, and activate Cronycle Content plugin from WordPress plugin store. You need a version of PHP of v7.2.8 or higher. If you have a free account on WordPress.com, you need to upgrade to business in order to install plugins, or transfer to WordPress.org. See how to do that here. 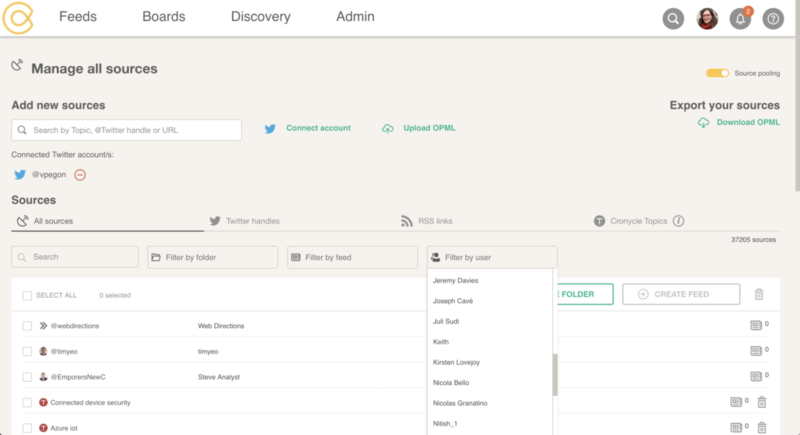 Login to your Cronycle account. 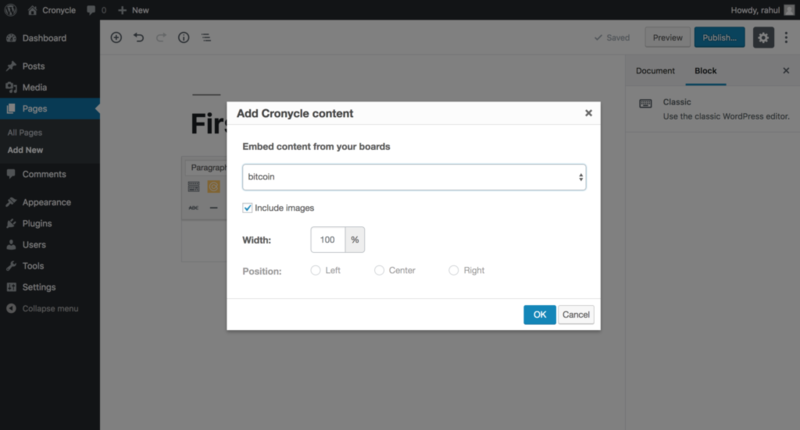 Create board and pin content to it. Then, click on Publish near the top of that board. 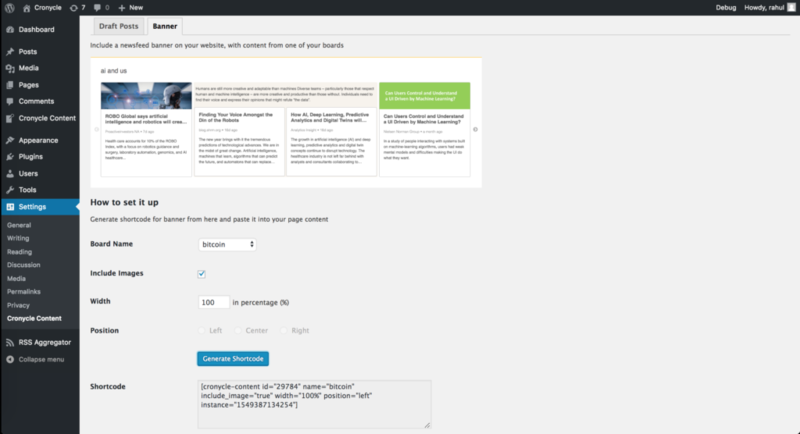 Switch on Publish to WordPress. It will ask you to connect and generate a token. Copy the token. 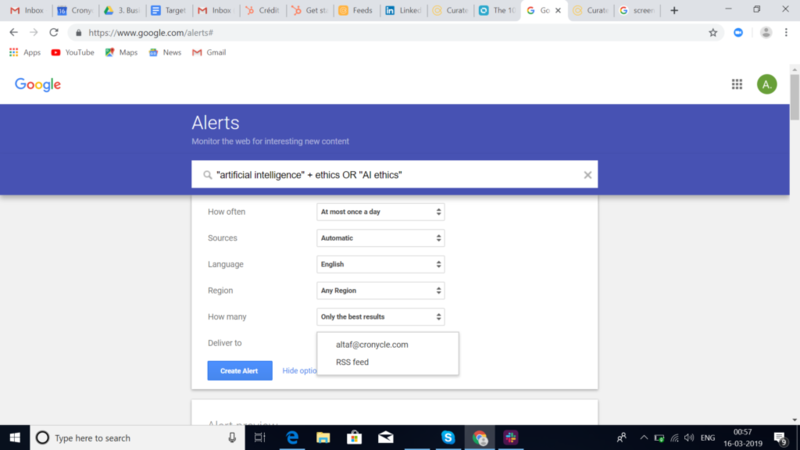 Now, in WordPress, go to Settings / Cronycle Content, paste the token in the input field and press Save Token to connect the account. 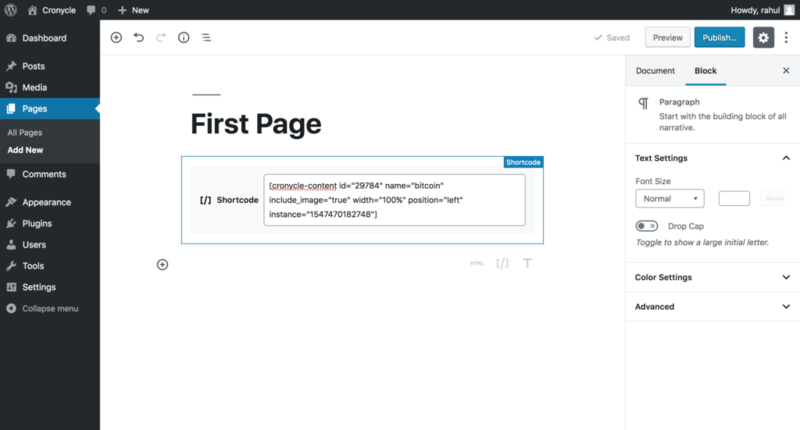 Now you will be able to see your board content in WordPress (continue reading “How to Use?” below). Back in Cronycle, on the Board Publish panel, you can adjust the type(s) of content you want to go through to WordPress, per board. If you want to copy your token again, go to your profile page, in the Integrations section. 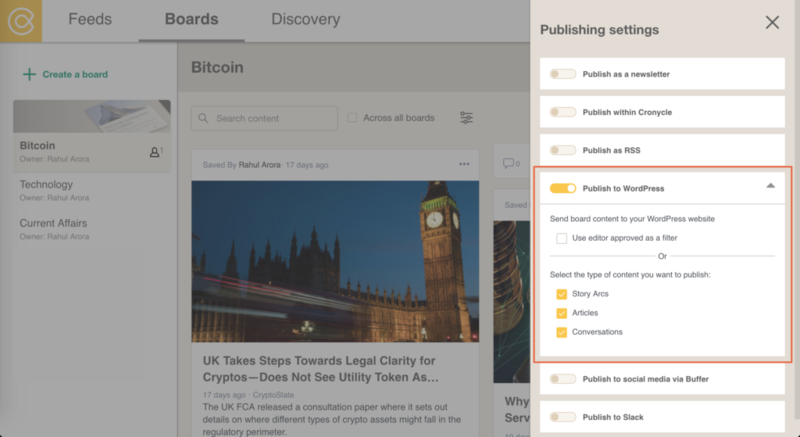 To send the content from several boards, you will need to switch on WordPress for each board, in its publishing settings. 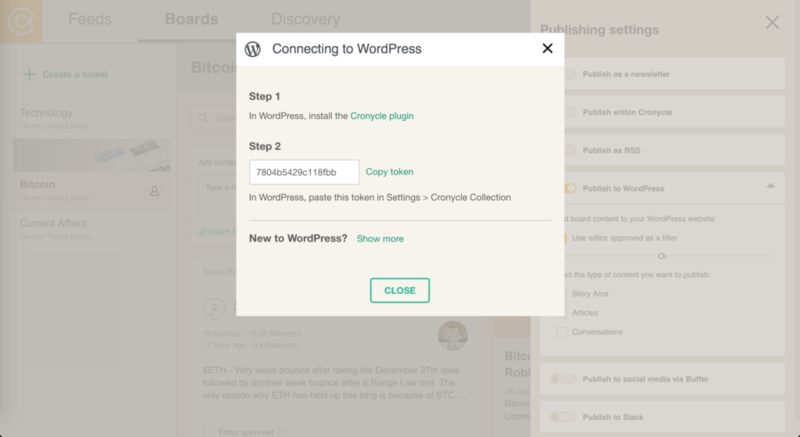 When disconnecting, we recommend disconnecting from the WordPress Plugin Settings page. This enables you to include a newsfeed banner on your website, with content from one of your boards. To do so, you can generate a shortcode from the banner shortcode generation options under the Banner tab in the plugin settings. 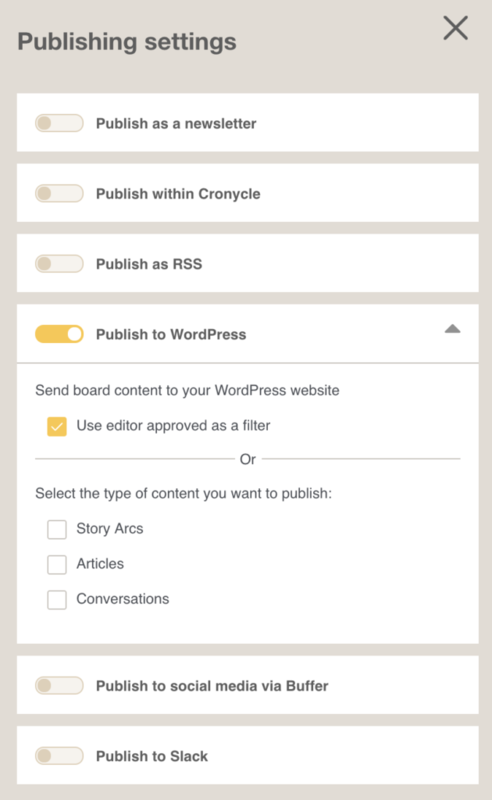 Make sure you have switched on Publish to WordPress for the corresponding board in Cronycle. Copy the shortcode and paste it into your page content. You can also use menu options in the Classic editor block to generate and embed shortcode on to your page content. Here are few examples of generated banners on our website. The banner is responsive, adapting to small screen sizes. 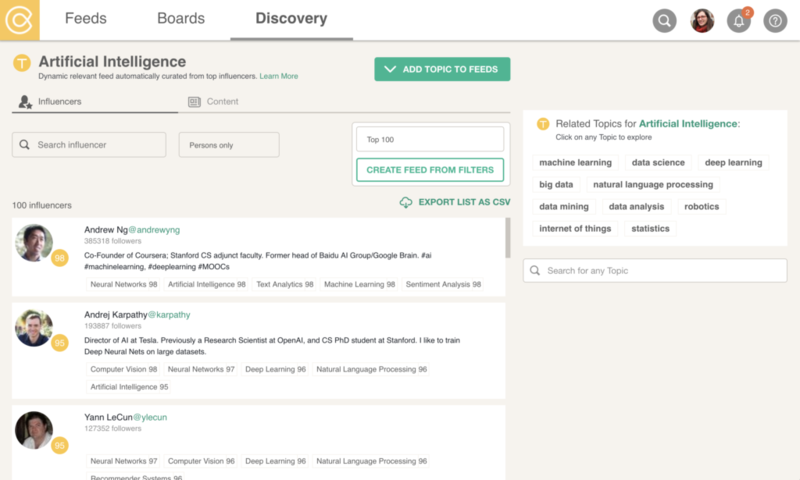 This feature allows you to pick board items and add them as draft blog posts. 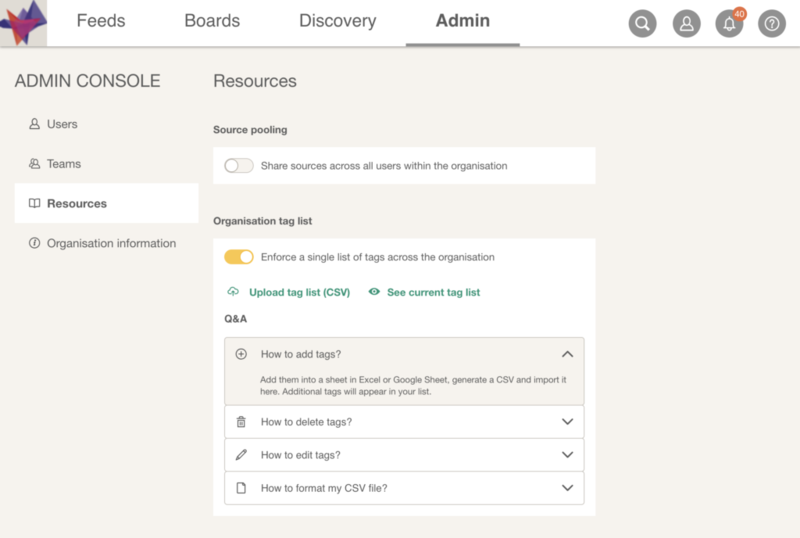 In WordPress admin dashboard, you can find your Cronycle board(s) content as draft posts under the ‘Cronycle Content’ menu option. 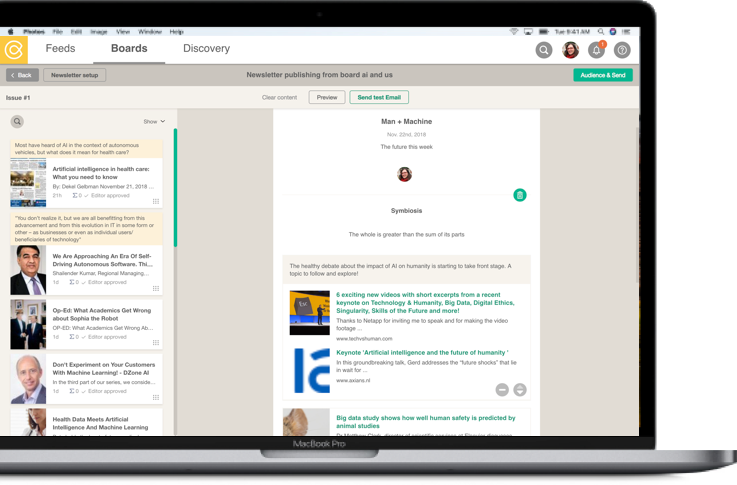 From there you can edit and/or publish any type of board content as a regular WordPress post. 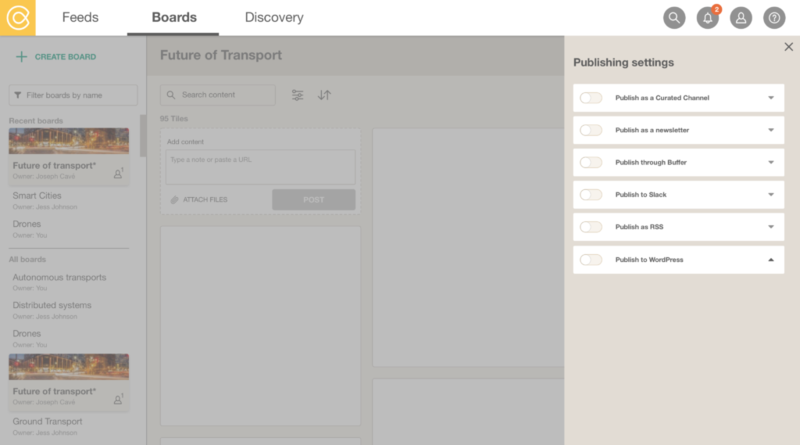 You can retrieve content from all the boards you have switched on in Cronycle, in the boards publishing settings. From the draft post tab in the plugin settings page, you can assign default categories for the content from each board, and turn on & off the transfer of tags used on your boards. To use editor approved as a filter in the publishing settings. 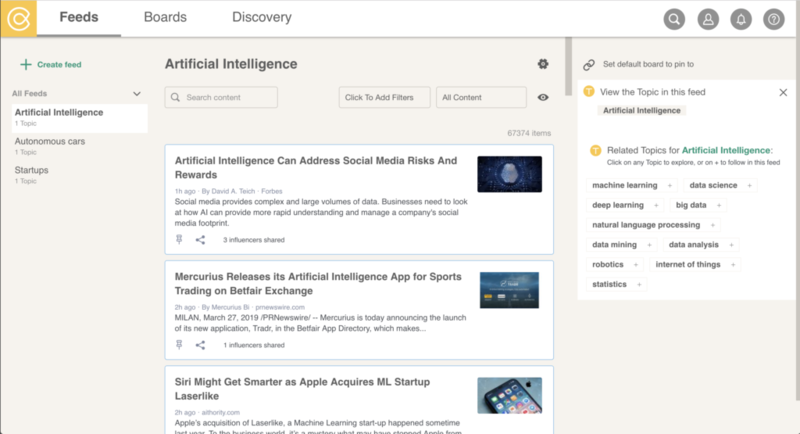 Reading Time: 2 minutesCronycle is an information workflow application, powered by Right Relevance (subsidiary of Cronycle), which is a topical information search and relevance platform. 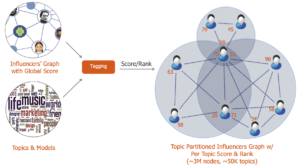 Topics and Influencers (per topic) form the backbone of the search and relevance technology.